I’ve had them on my To Do list for quite some time, but their Web site looks and navigation could sure benefit from a little nip and tuck and some Web 2.0 Mojo. Based in Asia (I am going to assume Japan), Koony Sun has been developing and selling watches and accessories inspired by aviation. 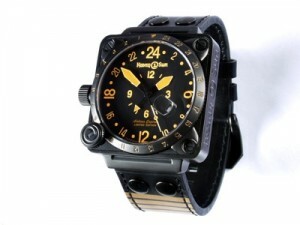 Their early collections, the First Aviator Museum Watch and the Heroic Pilot both seem to have met success. 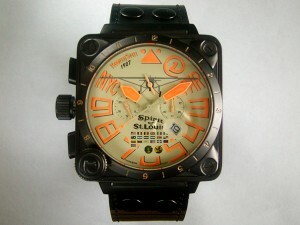 Selling for USD 1,498.00, the First Aviator Museum Watch pays tribute to “Glider King” Otto Lilienthal. 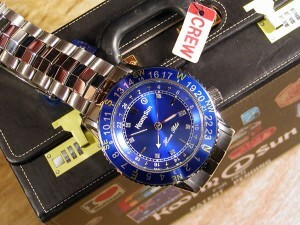 Featuring a 925 silver case, it is powered by a 21 jewels automatic movement (I am assuming Miyota 8205). The quartz Heroic Pilot, on the other hand, is designed with pilots in mind and features a gradient bezel that allows to use the 24h hand as a solar compass. The Spirit of St-Louis Museum Pilot Watch pays tribute to Charles Lindbergh. 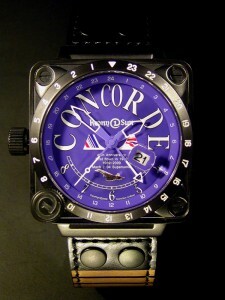 The Concorde Museum Pilot Watch pays tribute to the defunct turbojet-powered supersonic passenger airliner manufactured through a joint venture between the Aérospatiale and the British Aircraft Corporation. 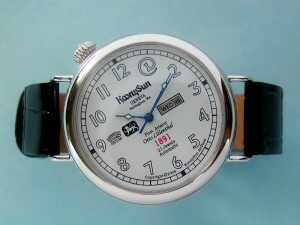 The Airline Captain Museum Pilot Watch features a luminous dial with BIG numerals and 24h time reading.